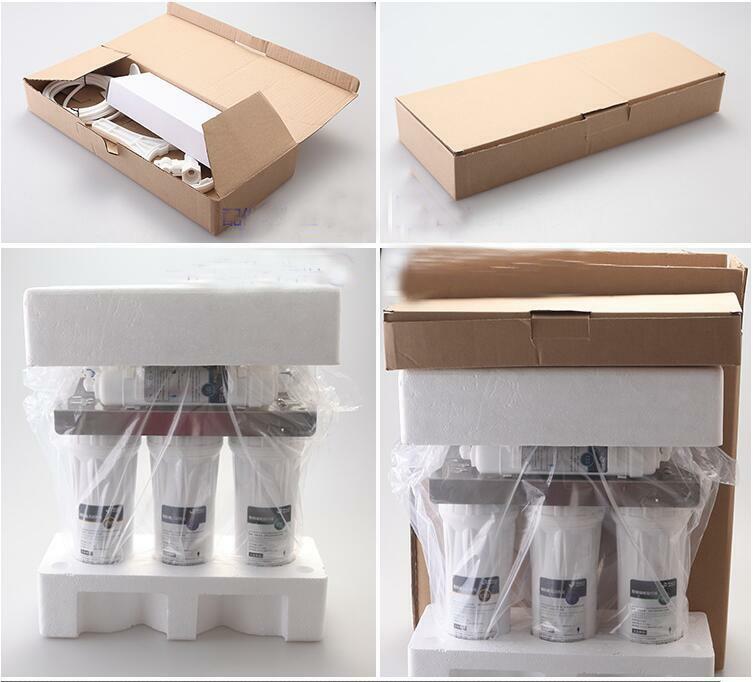 3)Size and weight: 190*125*290mm, 10kg: Including prefilter. 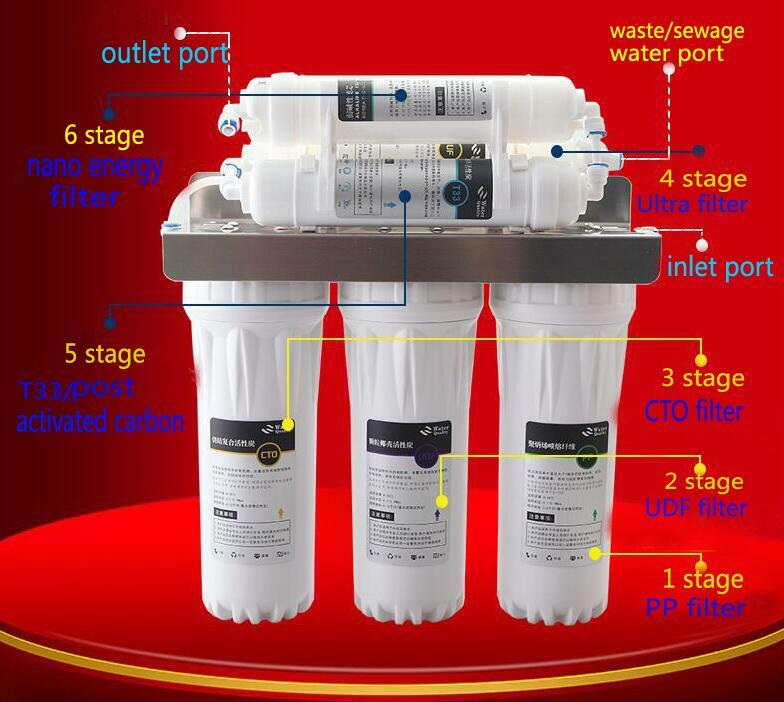 9)Digital Control LCD Screen: 7 color Big LCD Display pH levels, water wate flow rate, filter life span, problem auto-diagnosis, auto-reversing cleaning etc. 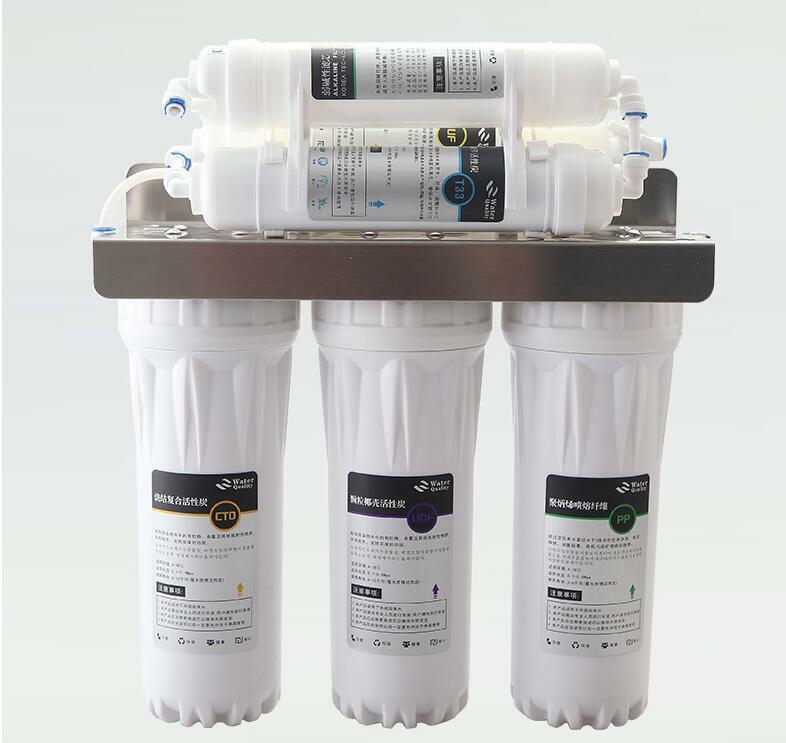 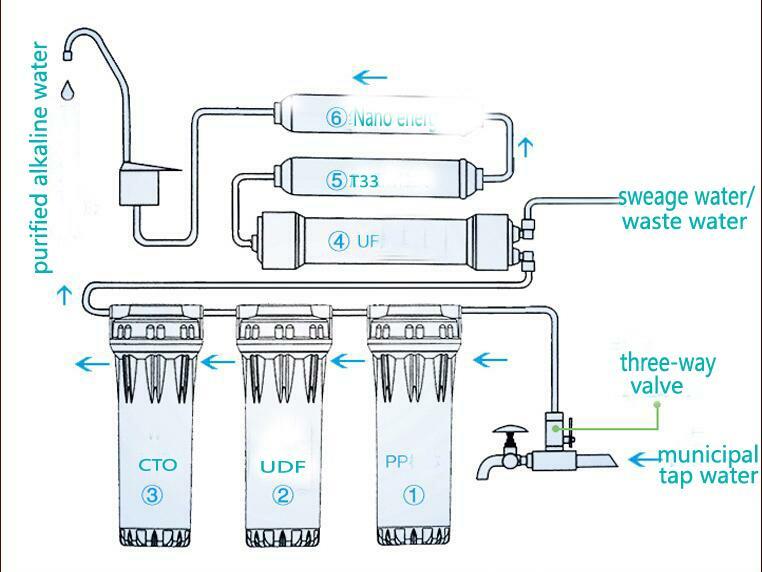 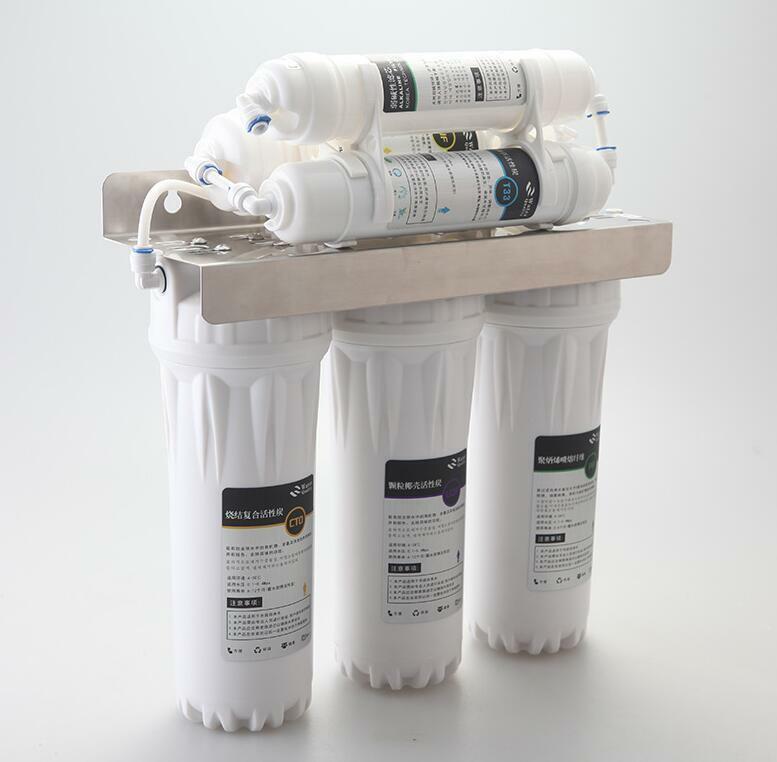 15)Life of Pre-Filter: 0.1micron PP cotton (4, 000 Liters; 1058 gal), , activated carton(6, 000 liters; 1587 gal), 0.01 micron hollow fiber (12000 liters; 3174 gal).